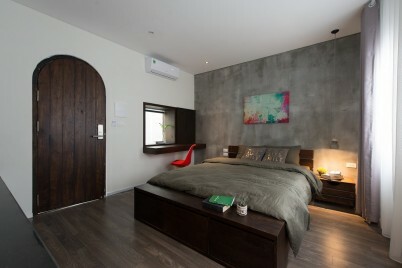 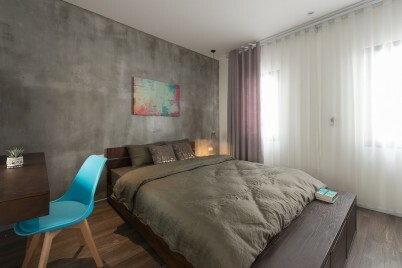 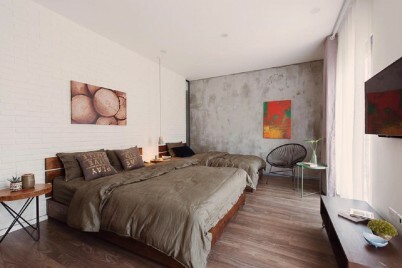 Deja Vu house will help you experience your Ha Long trip in the best way. 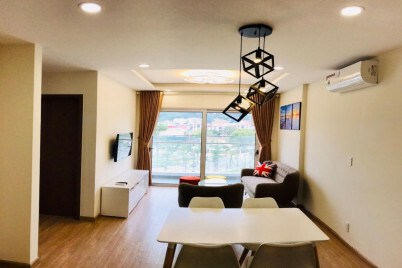 With smart minimalist design, friendly atmosphere and centered location, it's a perfect place for you to discover Ha Long city. 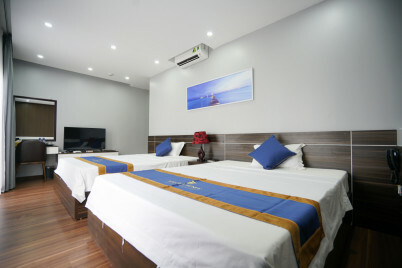 Deja Vu house will help you to experience your Ha Long trip in the best way. 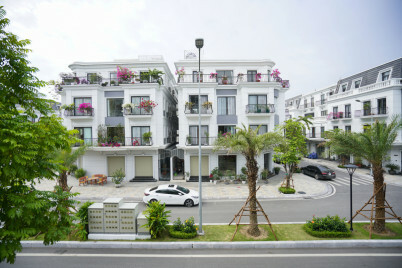 Smart design, friendly style and centered located, it's a perfectly sweet place for you to discover Ha Long city. 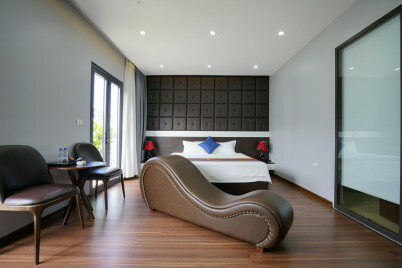 Deja Vu house will help you to experience your Ha Long trip in the best way. 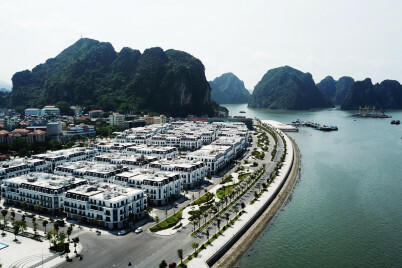 Smart design, friendly style and centered location, it's a perfectly sweet place for you to discover Ha Long city. 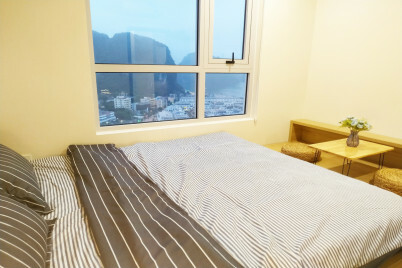 When you sit at balcony or on sofa in living room or laying on the bed, you can VIEW the SEA/HA LONG BAY. 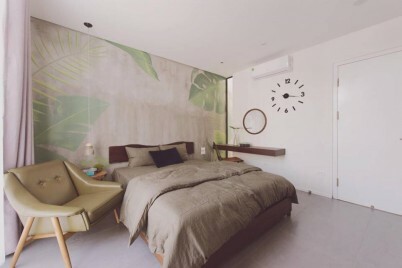 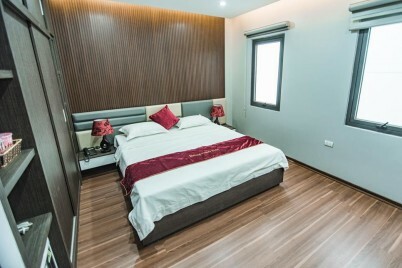 Villa Vinhome Dragon bay Hạ Long sẽ mang đến cho bạn kỳ nghỉ thật tuyệt vời bên cạnh gia đình và người thân.